Glen Echo Park was established as a Chautauqua retreat in 1891 and was a premier amusement park serving the Washington, DC area from 1900 until 1968. Since 1971, this National Park has served as a vibrant arts and humanities center managed by the Glen Echo Park Partnership for Arts and Culture. The Park presents year-round activities in dance, theater, visual arts and environmental education. Among the most popular activities at Glen Echo Park are weekly dances in the Spanish Ballroom, performances by the Puppet Co. and Adventure Theatre, programs sponsored by Discovery Creek Children's Museum, and special events such as Family Day and the annual Labor Day Art Show. The antique Dentzel carousel (dating back to 1921) is open May through September. A puppet theatre designed and built specifically for puppetry offers visitors to Glen Echo Park a variety of puppet performances throughout the year. Hand Puppets, rod puppets, body puppets, marionettes and shadow puppets bring children’s stories to life. Adventure Theatre and Musical Theater Center merged into one organization, Adventure Theatre MTC, in 2012. Located in Glen Echo Park and Wintergreen Plaza in Rockville, the children's theater stages live productions of fables, fairy tales, popular stories, musicals and children's classics for children ages four and up. Adventure Theatre also offers drama classes and workshops. The theatre at Glen Echo Park is located in the Arcade building. Glen Echo Park offers dance events and classes in waltz, swing, contra, salsa, and more. Dances are for all ages and are open to the public. Tickets are sold at the door. 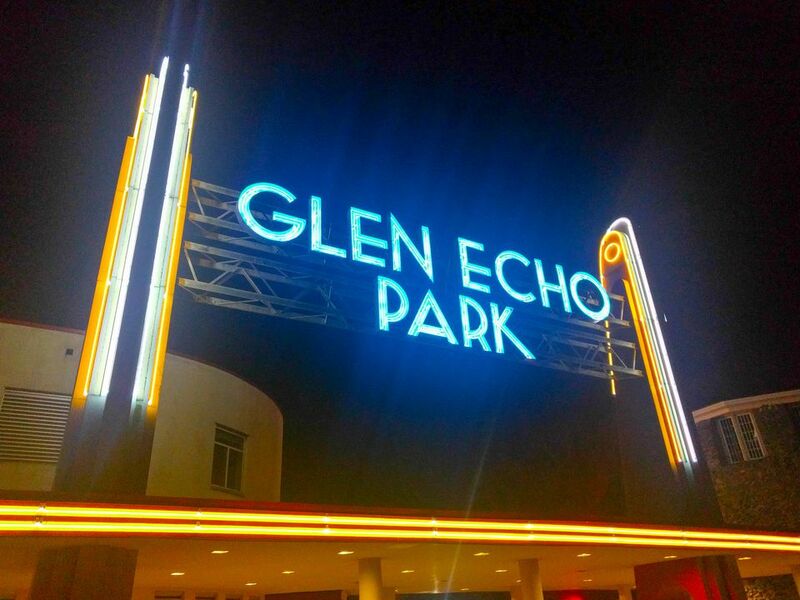 Glen Echo Park offers classes in painting, photography, glass blowing and fusion, pottery, crafts for children and adults, music and dance for all ages, theater and more. See the current schedule.